Trakl called “Helian” “the most precious and painful [poem] I have ever written.” He wrote it between December 1912 and January 1913. I believe that the poem earned his description by dealing in entirely new ways with related themes that were difficult for him, as they would be for anyone: the decline of family, and of civilization, and the various fragmented forms of an individual character in this disintegrating and disorienting world. The poem hints throughout at a broader narrative or broader themes that are not revealed or fully described, and it does so in a compelling train of obsessive images, some angelic, some chthonic, both necessary. 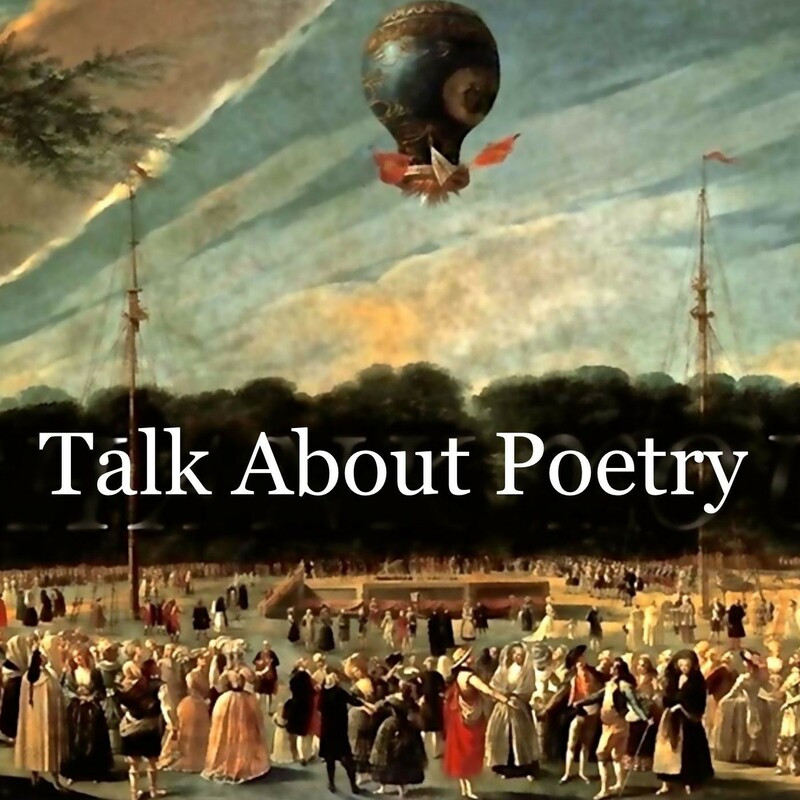 The powerful imagery makes the poem easy to read, and the several burdens it bears make it harder to analyze; it is clear at the level of those images, but difficult at the level of what we might call classical critical discourse. The heart understands, as does the spirit; but the mind struggles. It could not have been an easy poem to write. I also see something very personal in the poem, though this may be an idiosyncratic reading on my part. It is in the enactment of the movement of the poet’s mind, which shows in the rapid imagistic movement in the poem, and it is in the several fragmented guises of the protagonist. Trakl talks about this psychic movement and the nature of self in a 1908 letter to his older sister Minna: “I have experienced, smelled, touched, the most frightening possibilities within myself, have heard the demons howling in my blood, the thousand devices with their spurs which drive the flesh mad.” Following this he says he has become “all living ear, again listen[ing] to the melodies inside me, and my winged eye again dreams its images, which are more beautiful than all reality.” [Quoted from a translation by Herbert Lindenberger in Georg Trakl (Twayne Publishers, 1971]. This extreme alternation between the demonic and the angelic is also a characteristic of this poem, and as well of the poems that follow. I suggest that the exchange between the two precisely enacts on the page an emotional picture of the movement of the poet’s mind, and it creates the dynamic structure of the poem and of poems to follow. As for the protagonist, he appears in several forms—walking in the sun in the lonely hours of the spirit, the youth who enters the house, and the stranger, the young novice, the mad boy, the “soul [that] looks at itself in the rosy mirror,” and the other figures. The personality presented does not grow or progress; rather it is discontinuous, shifting, and perhaps, if all these forms are taken together, comprehensive, a hall of mirrors that in all reflects a single person. It is hard, perhaps, to recover now the shock that readers must have felt at reading “Helian” the first time. Nothing could have prepared them for this, or for the other major Symbolist German poem written at that time, Rilke’s Duino Elegies. they would have looked for easy or conventional readings in vain. Despite its Christian imagery, the poem fits no Christian allegorical interpretation, not is it a poem describing the author’s personal or intimate feelings or experiences. Its personal motifs are presented in a post-Romantic way, much as in “The Wasteland,” without overt personal reference or as an expression of the writer’s experience. It is an entirely new thing. Nothing like it had existed before. Trakl had brought poetry to a new place with this major poem. Along the yellow walls of summer. The son of Pan sleeps on in gray marble. Evenings on the terrace we used to get drunk on brown wine. We meet shepherds & white stars. There is a sober clarity in the grove. & our round eyes follow the flights of the birds. In the evening, white water sinks in the funeral urns. The sky rests in bare branches. & the fruit ripens peacefully in a sunny room. How solemn the faces of the beloved dead. Yet the soul delights in righteous contemplation. & with his breath drinks in the icy gold. Or on a cold night the white cheeks of the sisters. Where the thrush, perhaps, still sings. & his eyes roll silently in their purple caves. Absorbed in the soft string music of his madness. How lonely the evening wind when it ends. Slowly dying, the head sinks in the dark of the olive tree. The dead soldier is calling to a prayer. The son enters the empty house of his fathers. The sisters have gone far away to white old men. Returned from their sad pilgrimages. & these dead ones emerge from bare rooms. Bow astonished over the empty grave. Until even the silence of winter follows him. Opens under the blue brows of the father. At night a shepherd leads his flock across the meadow. & the saint’s flesh melts away on the fiery grate. There is the humming of bees, the flight of the crane. At night those who have risen from the dead meet on rocky paths. Crying to the fragrant wind that blows from the rosy hill. To find the shepherd of love. On Saturdays, gentle singing in the huts. The ruined one, who opens his blue eyes. How sad to meet again like this. & snow & leprosy sink from his brow. & the white figures of the light. The incense sweet in the purple of the night-wind. The silent god lowers his blue lids over him.